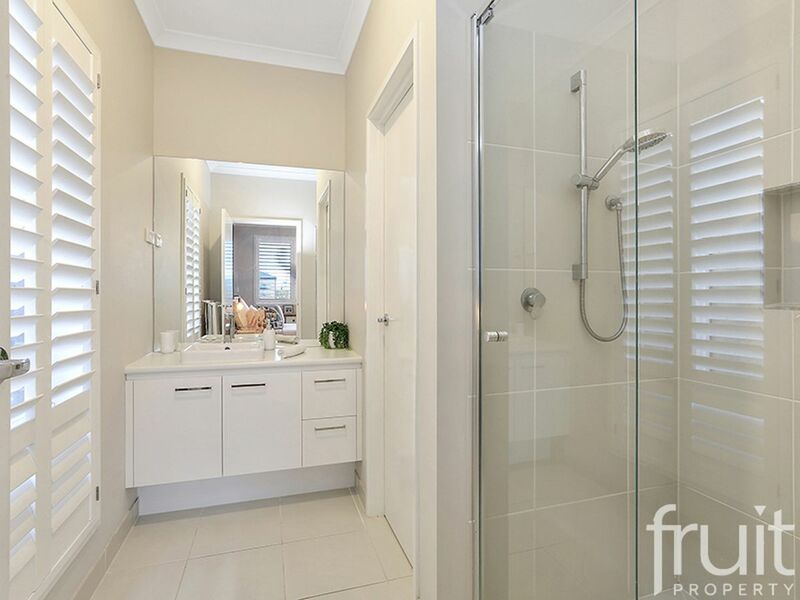 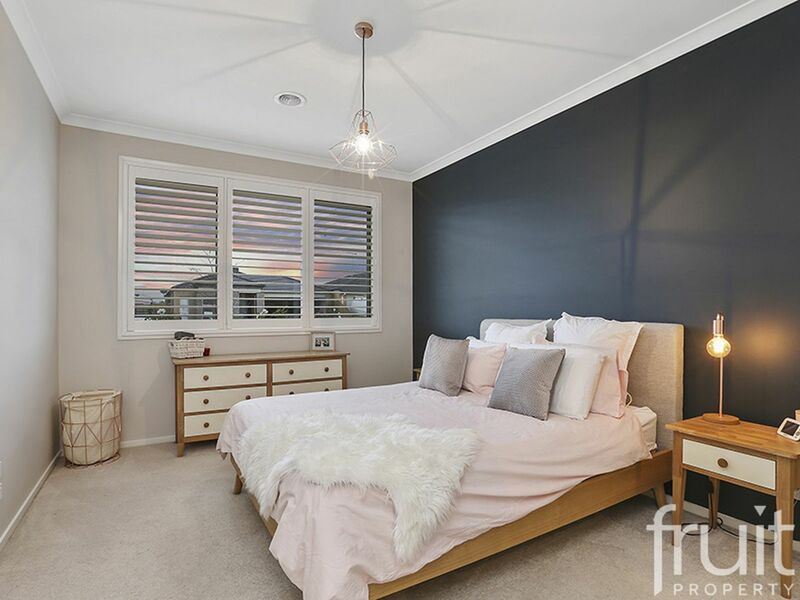 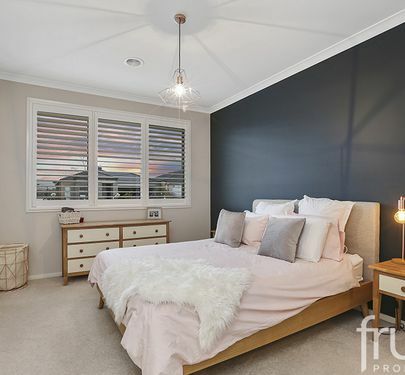 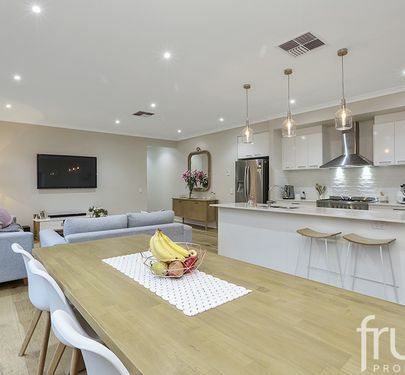 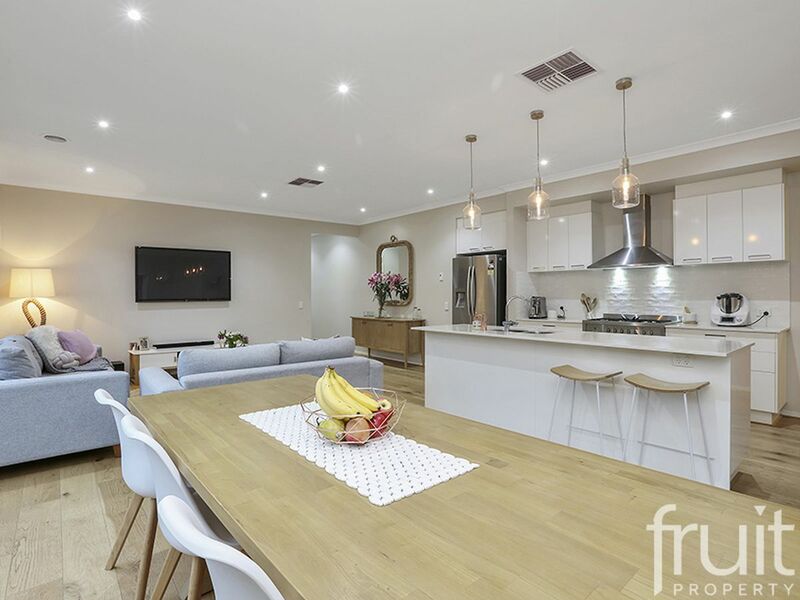 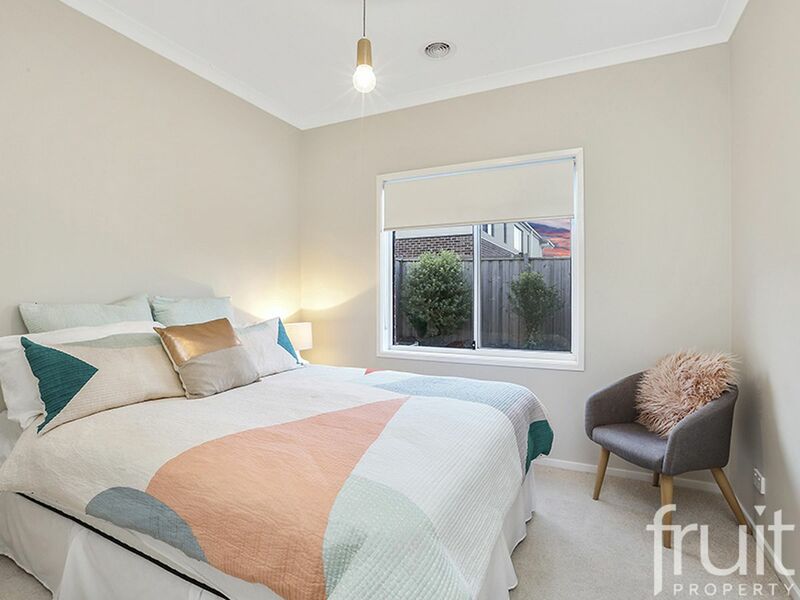 Now available, a modern & contemporary designed home located in a family friendly street with schools, shopping & sporting district, plus beaches, just minutes away. 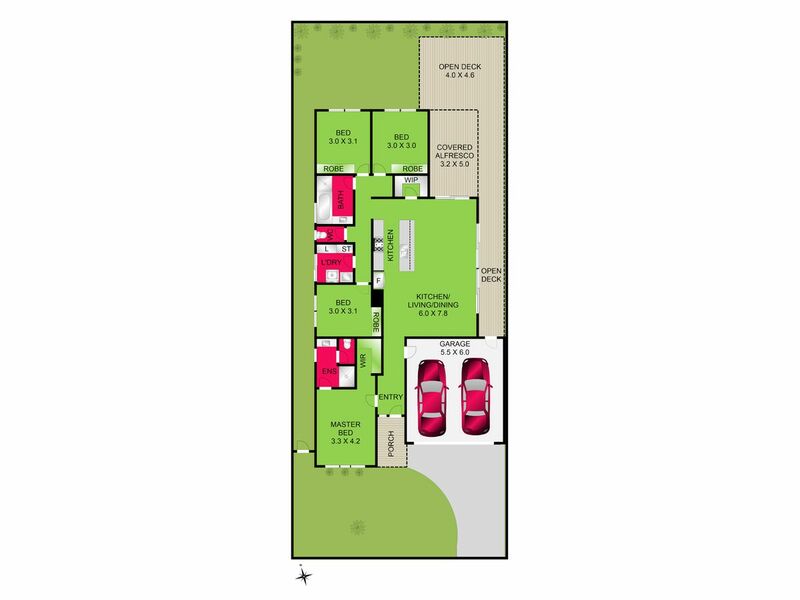 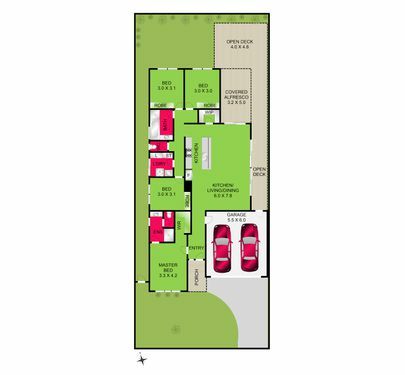 The floor plan highlight’s a 4 bedroom home with a master & spacious En-suite, BIR’s to the remaining 3 bedrooms, a central bathroom & an open plan kitchen with meals & lounge. The alfresco entertaining area flows from the kitchen via a sliding door, making an ideal space for entertaining family & friends. 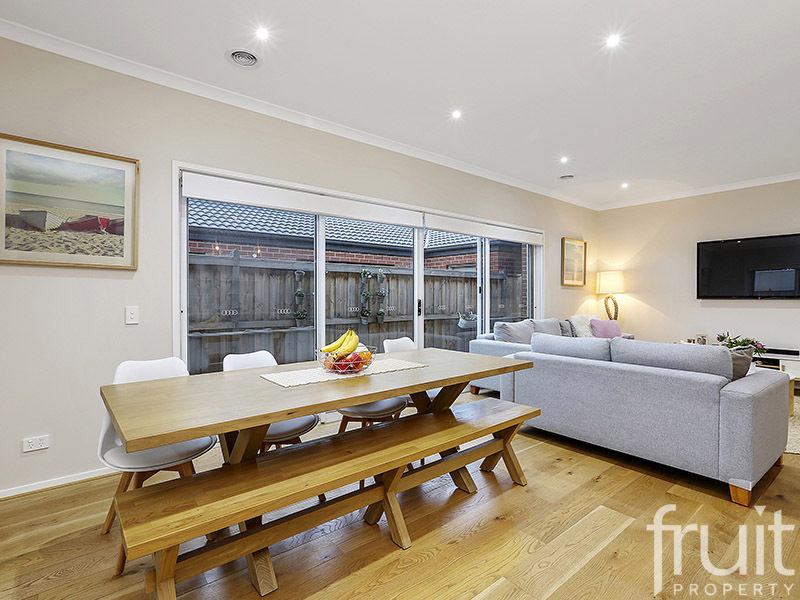 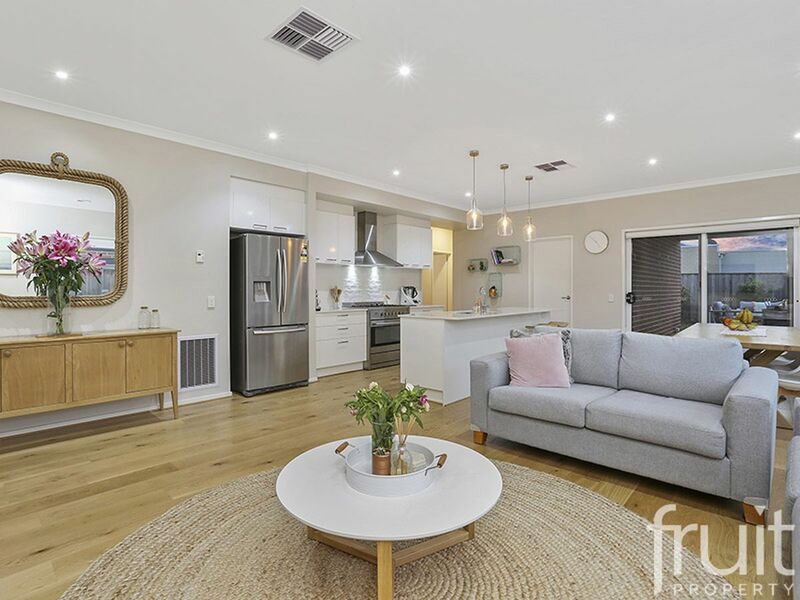 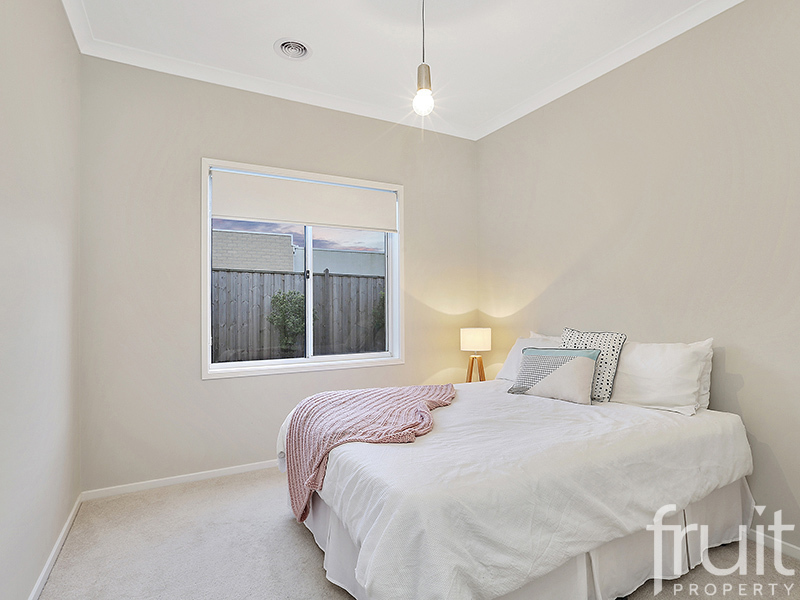 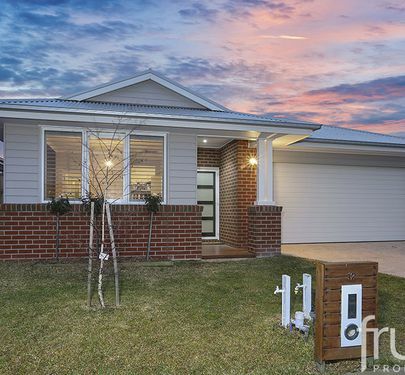 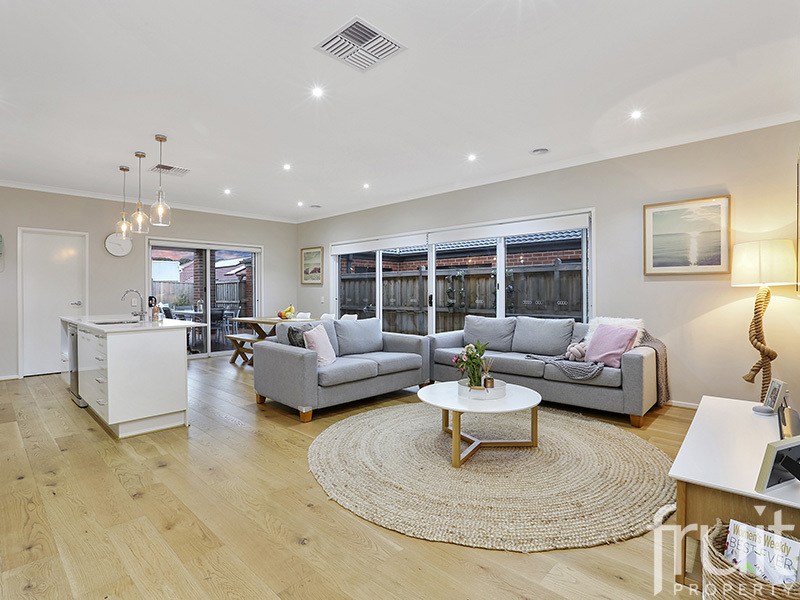 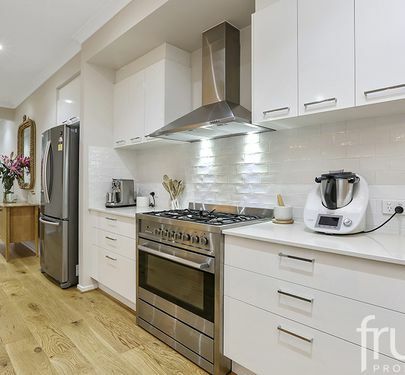 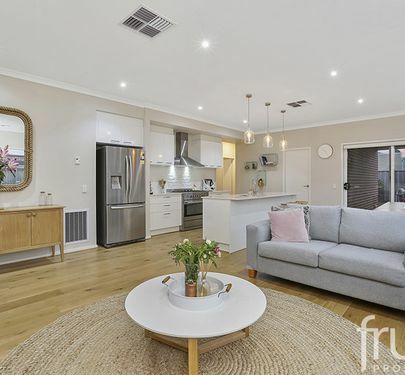 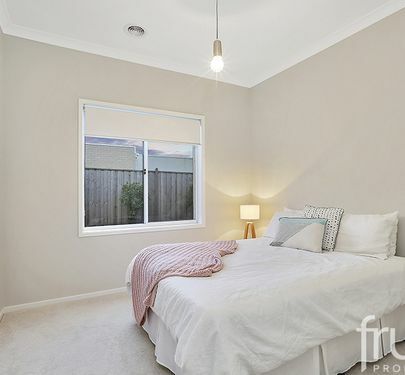 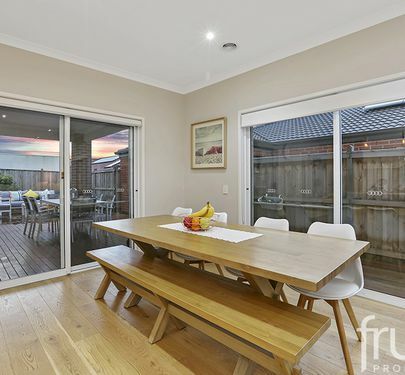 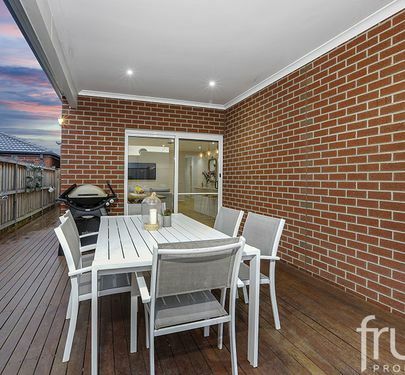 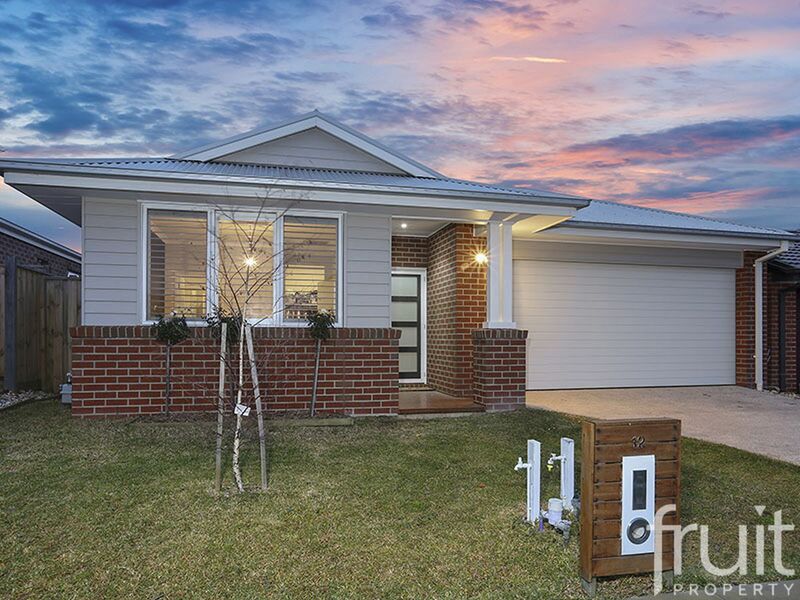 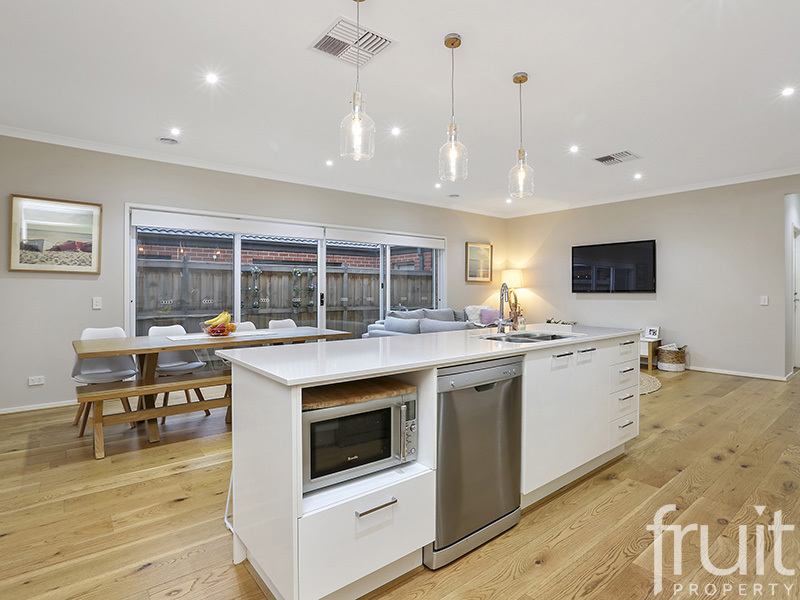 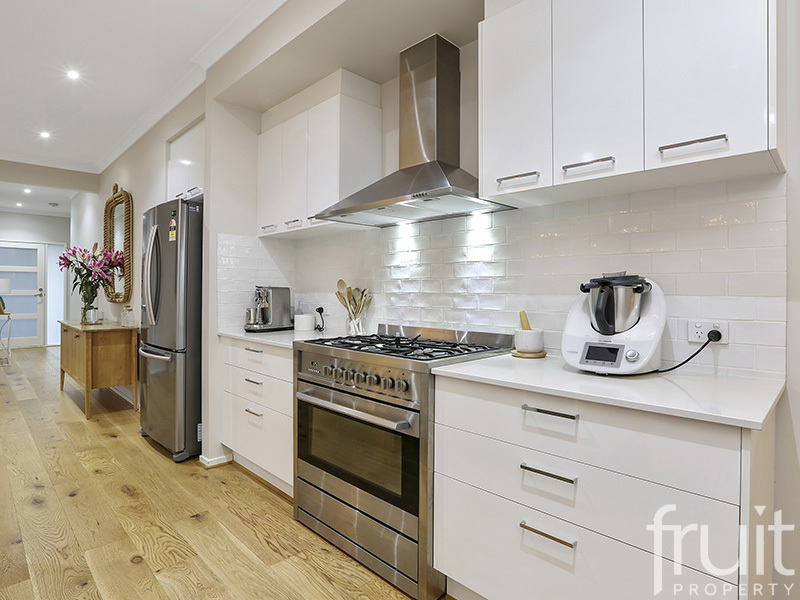 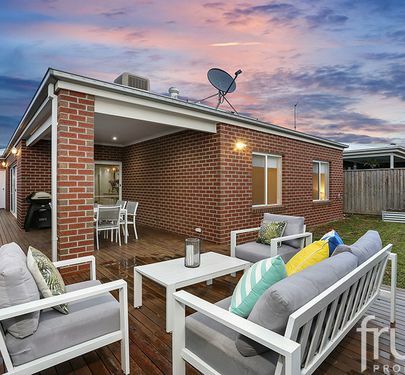 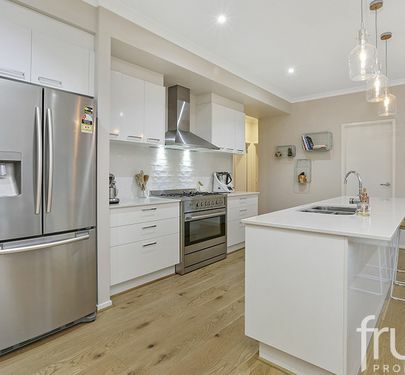 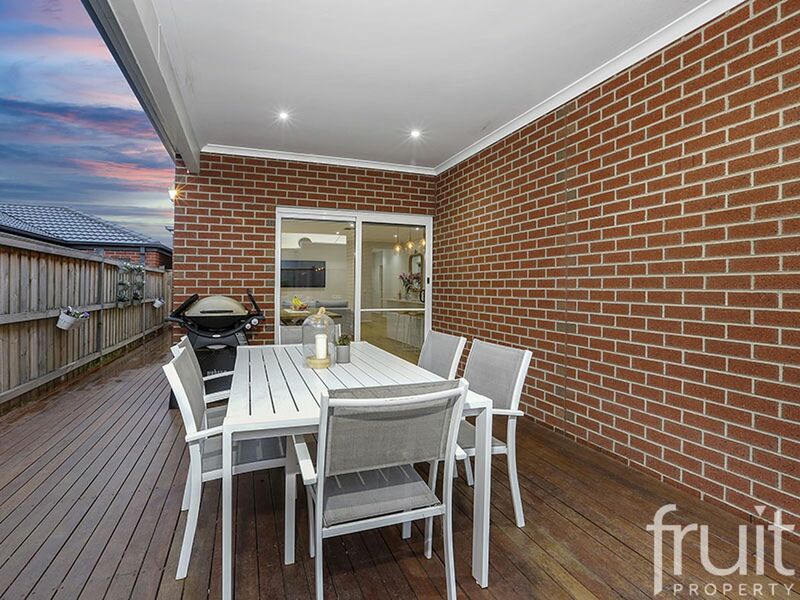 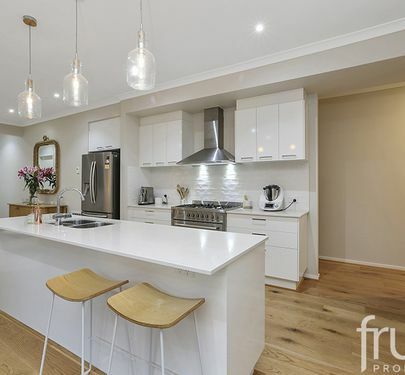 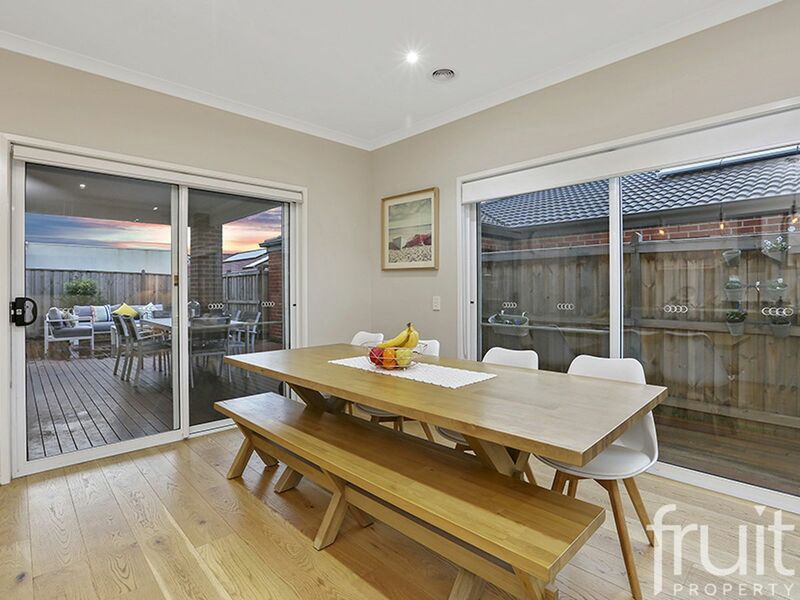 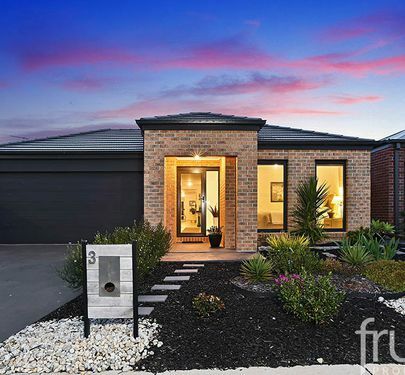 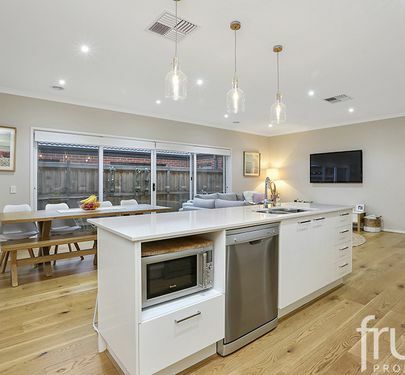 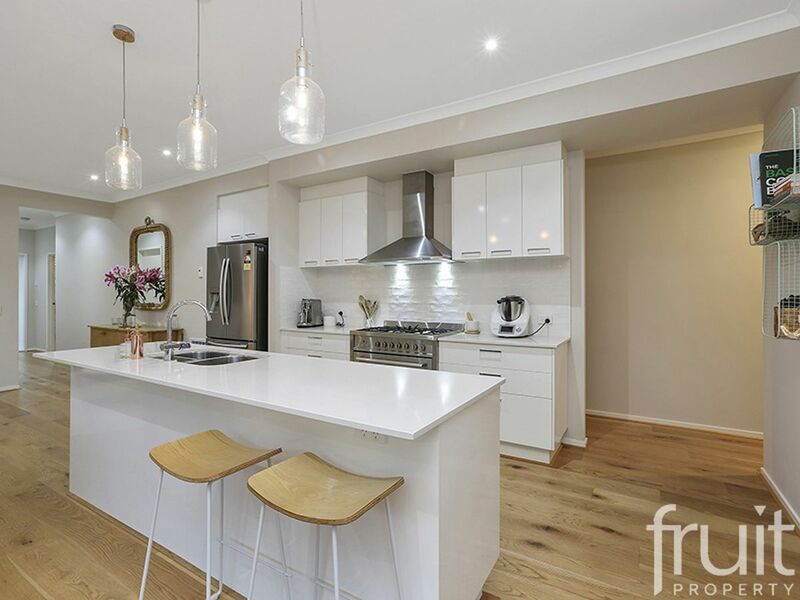 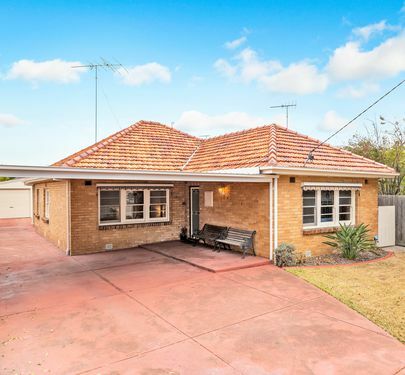 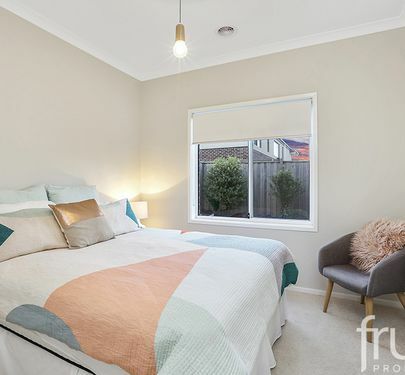 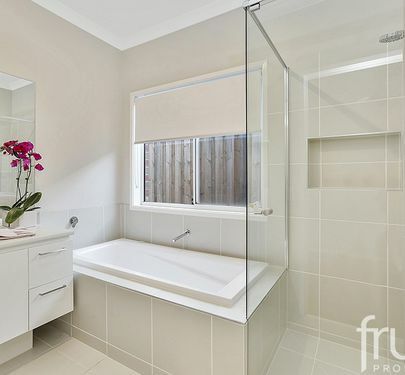 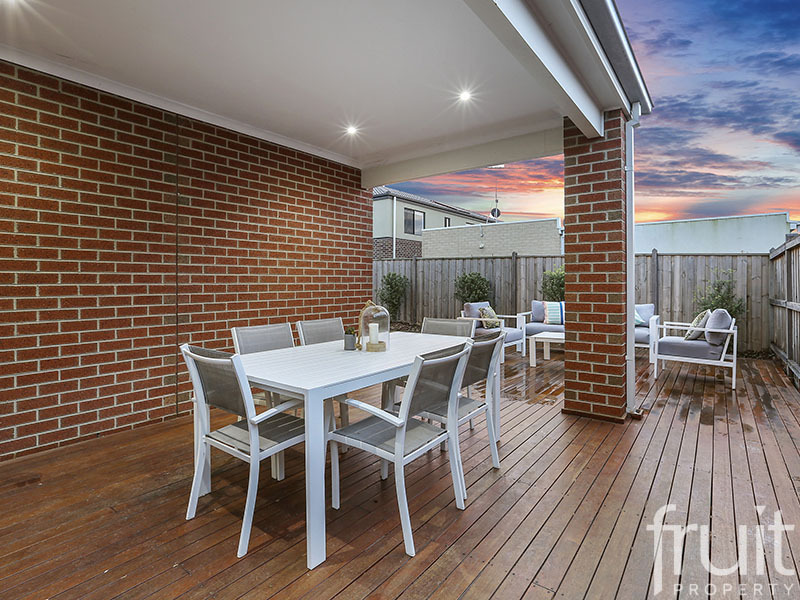 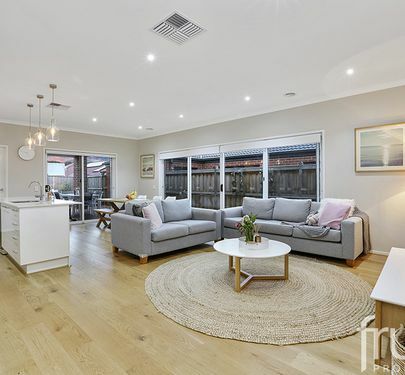 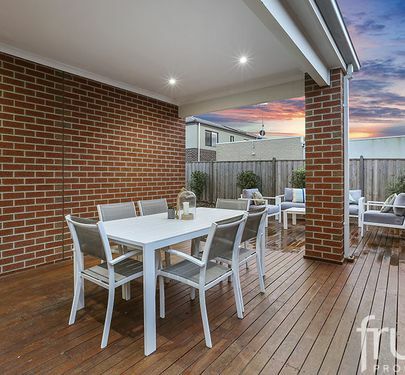 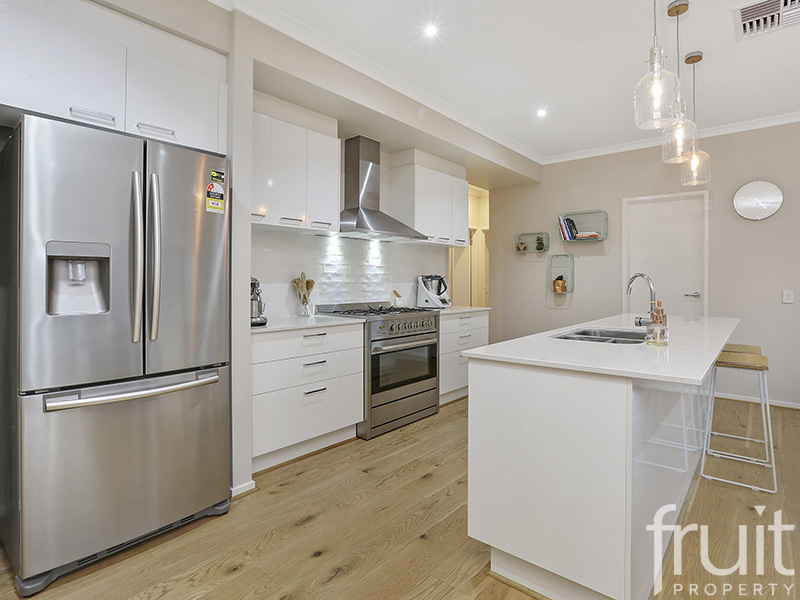 The home is designed with a low maintenance garden, double car garage with remote, NBN connected & a north facing rear yard. 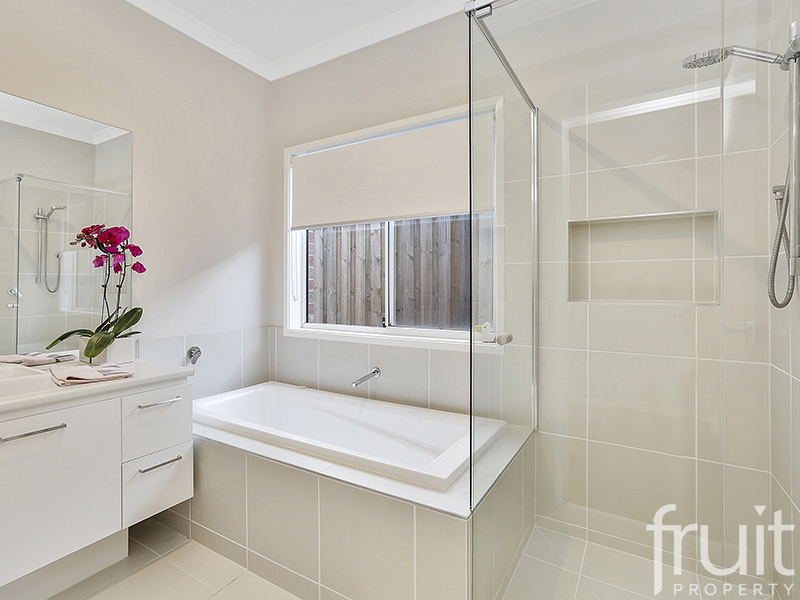 Added features include, evaporative cooling & gas ducted heating. 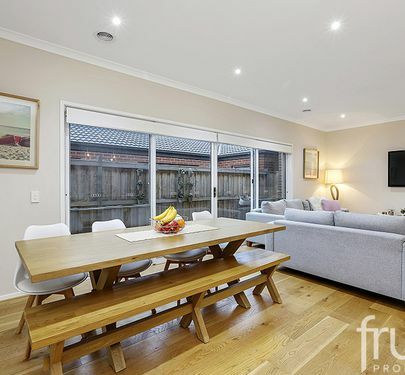 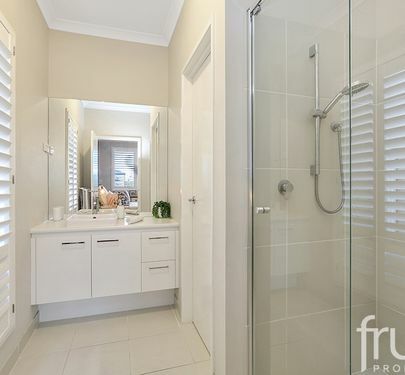 This coastal home represents an exceptional opportunity to break into the highly sought after Torquay property market. 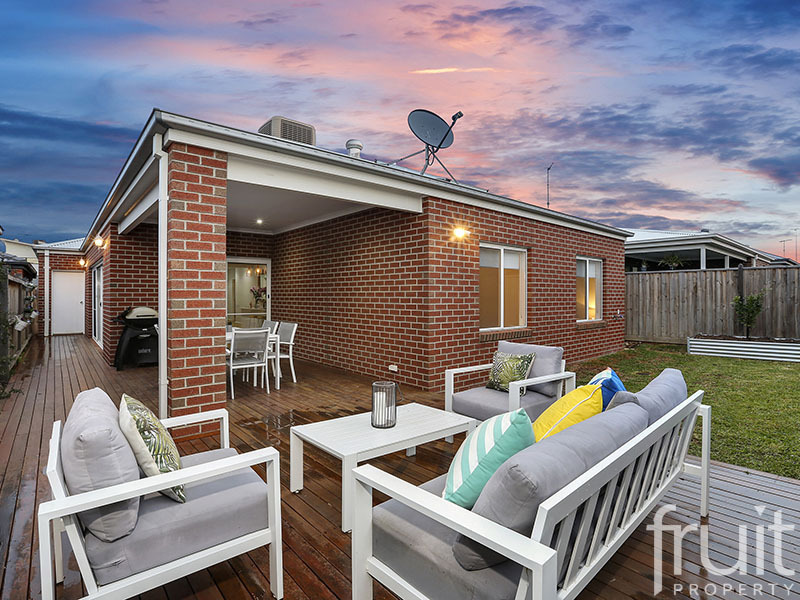 Make you coastal dream a reality.